This was taken a few weeks ago while out on a hike through the local backcountry. Spring is fading away, and wildfires are already beginning to rear their flames. The plants here are more lush than they have been in some time – we had a bit of rain! Nikon FM2N, Elicar 55mm f2.8 Macro, Fuji Superia Xtra 400, Pakon 135 scanner. 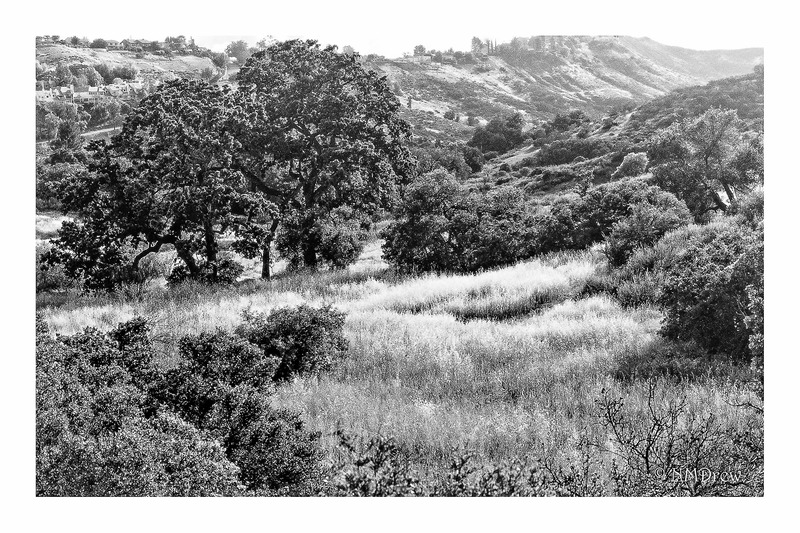 This entry was posted in Glimpses and tagged analog, B&N, black, black and white, BW, California, canyon, color, Elicar 55mm f2.8 Macro, film, Fuji Superia Xtra 400, Grasses, Nikon FM2N, oak, Pakon 135, Thousand Oaks, Ventura County, white. Bookmark the permalink.